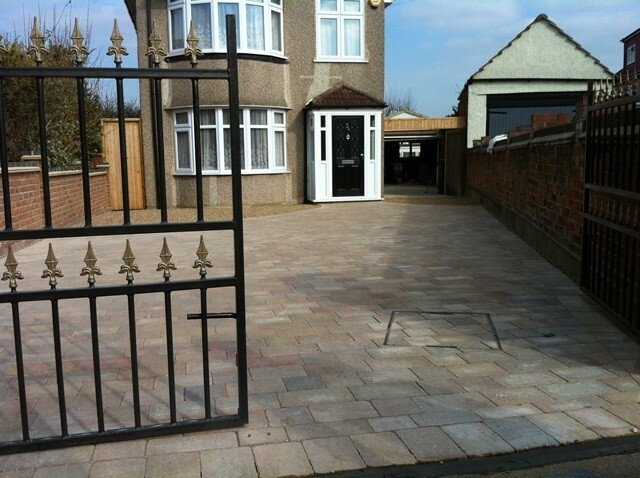 Experts in Driveways, Patios & Landscaping. 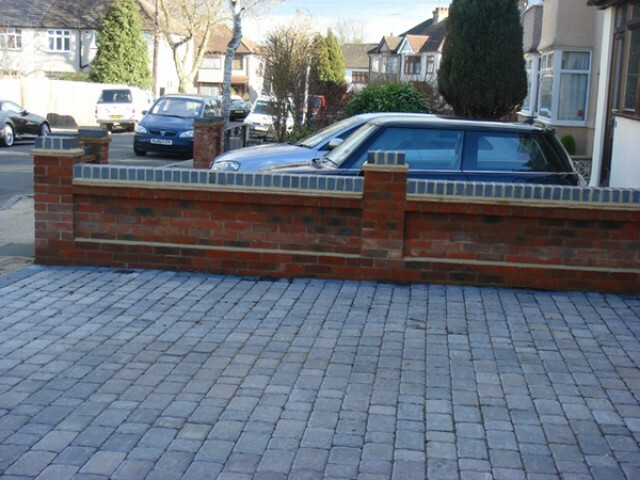 Includes block paving driveways, gravel drives, pathways, brickwork, fencing and artificial turfing. 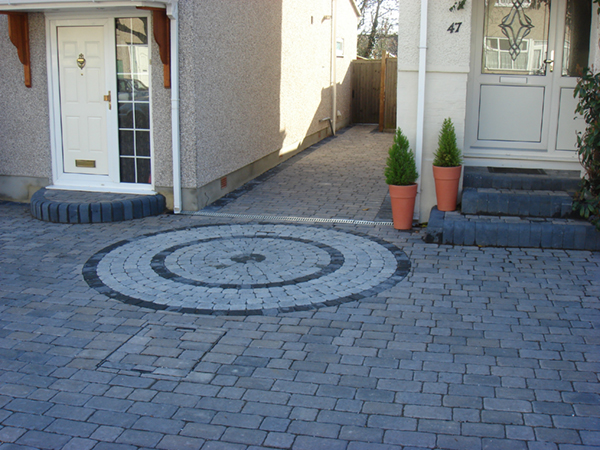 We are a well established professional company with both residential and business clients. We are always willing to help our clients through the difficult decision-making process, explaining the alternatives where budget is an issue. 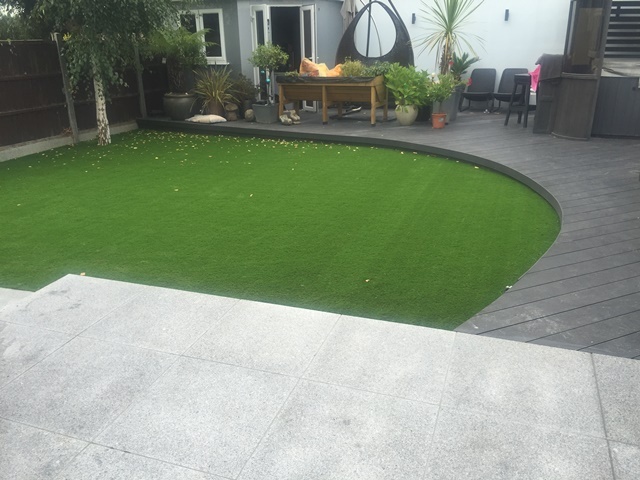 Once you have decided on a home improvement, you need to know that it will be planned and laid properly so that lasting value is being added to your property. You don’t want to waste your hard earned cash. 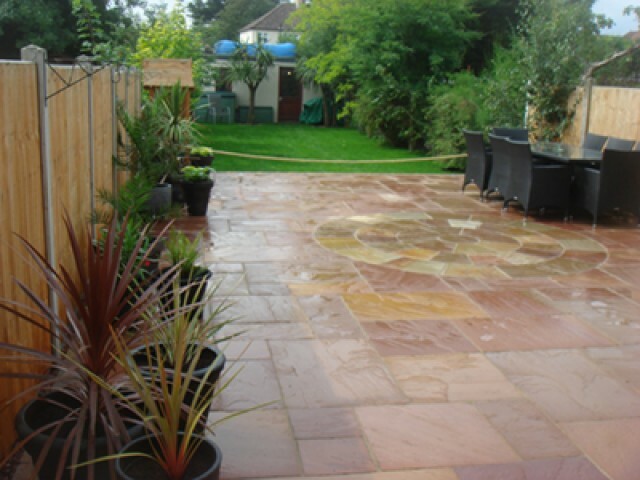 Woodland Paving always strive to provide the best possible service and only use the most appropriate and highest quality products – fitted by experienced, dedicated professionals. 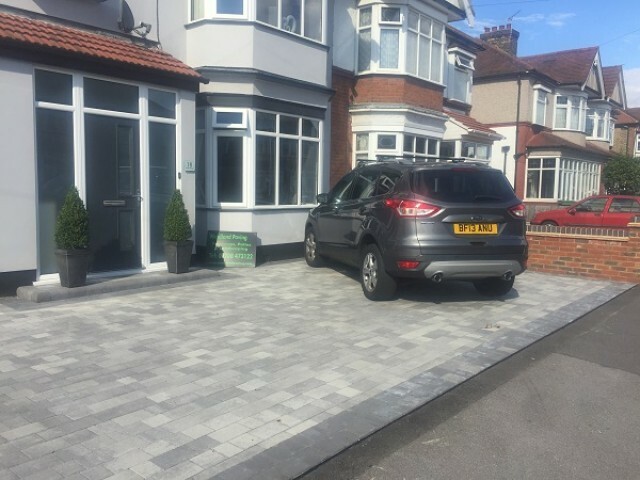 Our fitters will respect your property, be considerate and punctual – our best advertising has always been from previous customers. 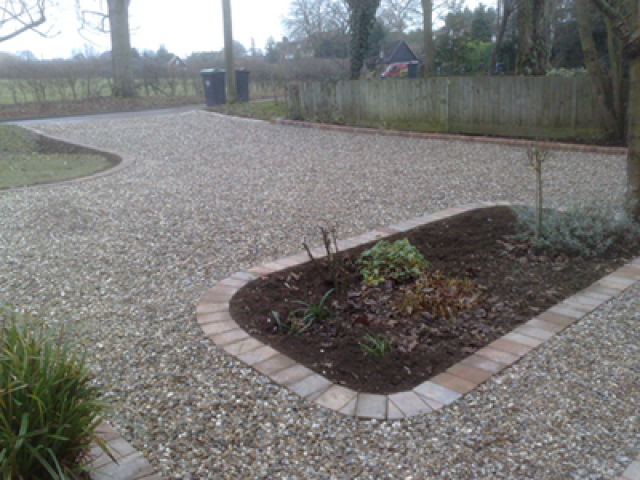 Woodland Paving lay driveways, patios and paths using blocks, gravel and natural stone. 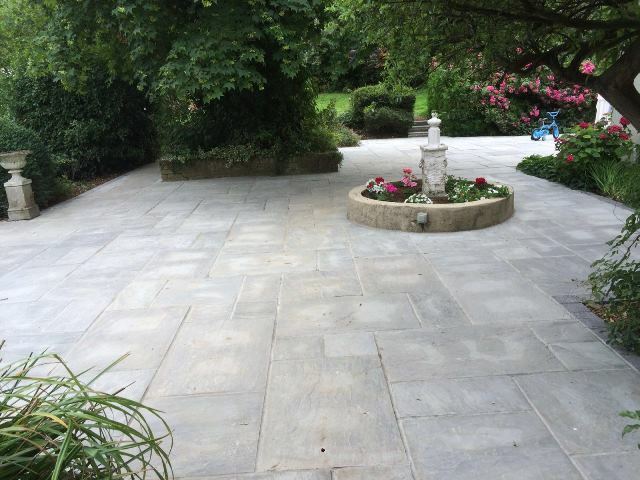 We provide quality workmanship that will last – block paving, granite, gravel, natural slabs, patio slabs, slate, drainage, edging, walling and lighting. 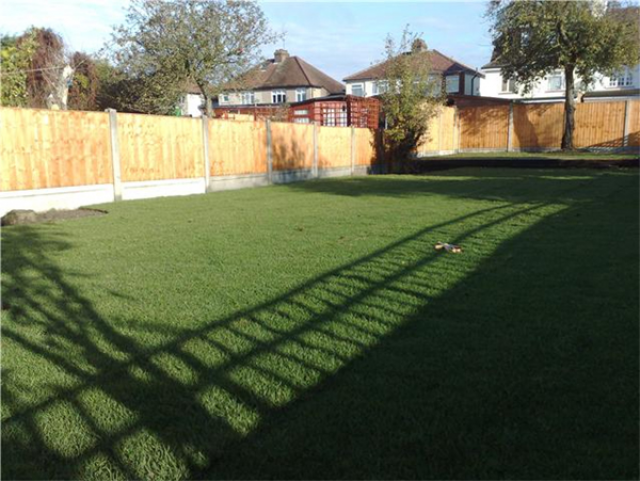 Landscaping facilities include real or artificial turfing, sleepers, shed slabs, decking and fencing. We dig deeper – 250mm rather than the usual 200m. Then we lay a membrane to help prevent shifting or sinking. On top of this we place then pack down 150mm of Ministry of Transport type 1 sub-base – which is the material used for road foundations, 50% deeper than the industry standard. 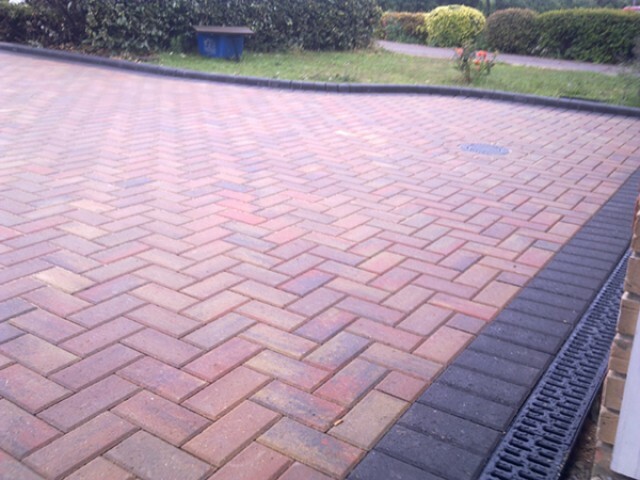 Next goes down 50mm of sharp sand packed down and levelled – which acts as a shock absorber. 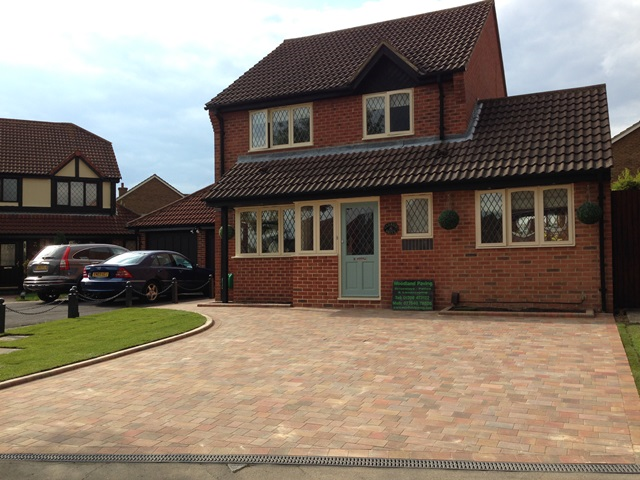 Our 60mm blocks are then laid – these are 20% thicker than most. All free edges are set on a concrete base then finally we brush fine kiln dried sand between the blocks to complete a solid drive. 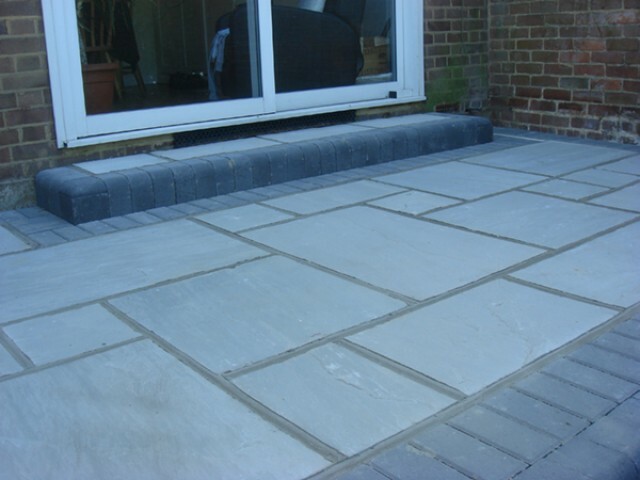 We dig 150mm, lay a membrane to help prevent shifting and sinking. Then we put down 75mm of Ministry of Transport type 1 sub-base. 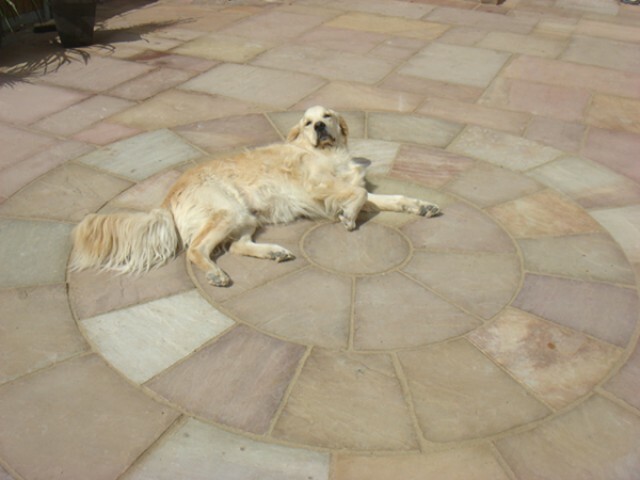 Slabs are then laid on mortar or a screed of sand and cement – depending on the type of slabs – then pointed with mortar. 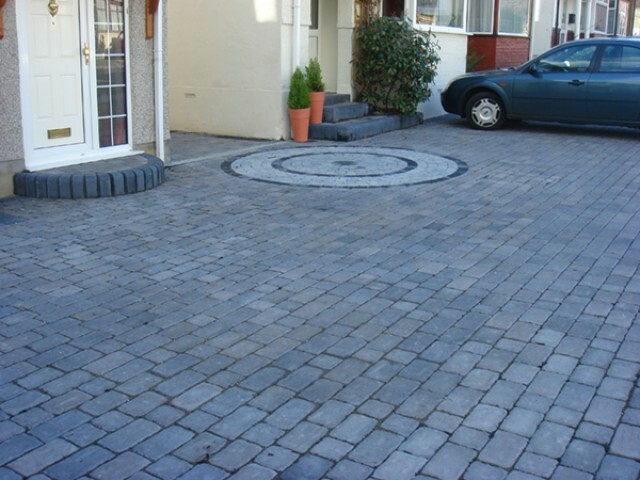 If blocks are your choice, then 50mm of sharp sand plus the blocks go on top of the sub-base. 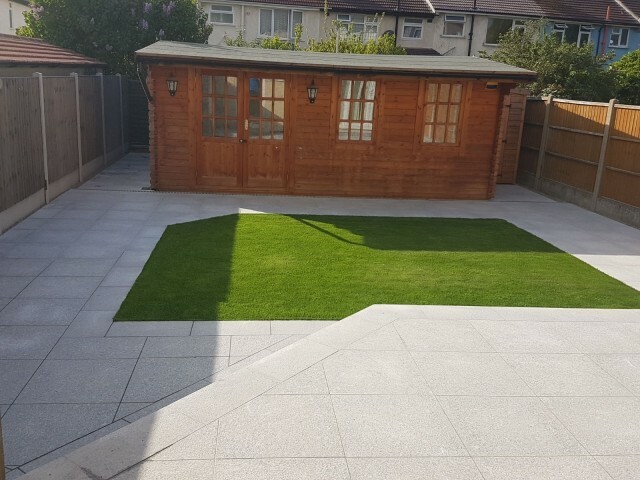 We supply and fit garden landscaping which includes real or artificial lawns, sleepers, shed slabs, bedding/retaining walls, decking, fencing. 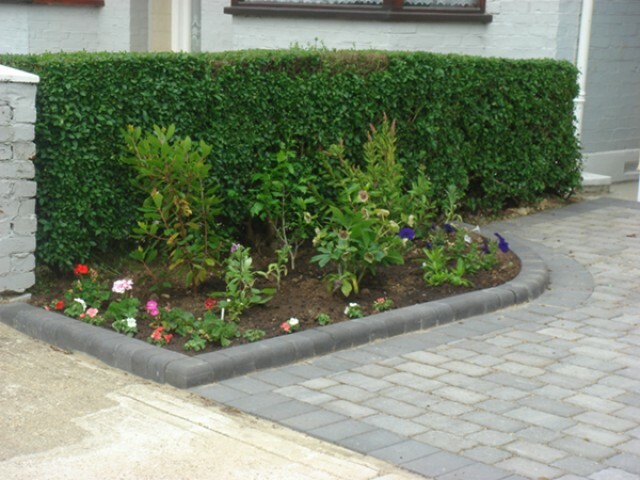 Gardening works including planting, rockery/water features and soft landscaping are all provided. 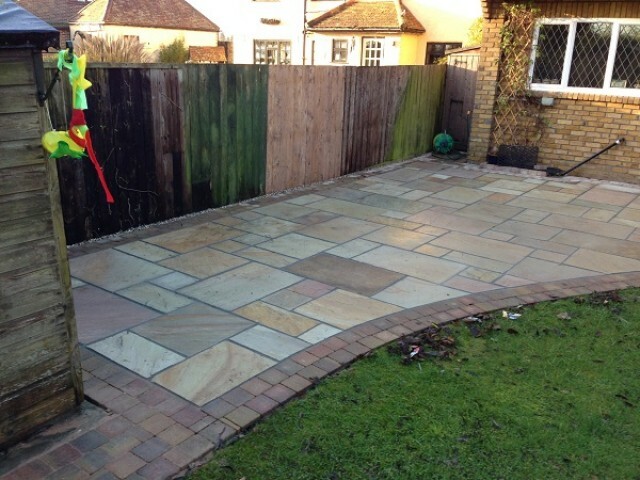 Woodland Paving for the best in Driveways, Patios, Fencing and Landscaping in Essex.